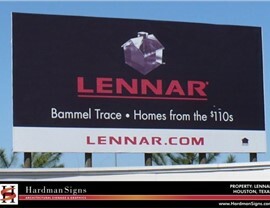 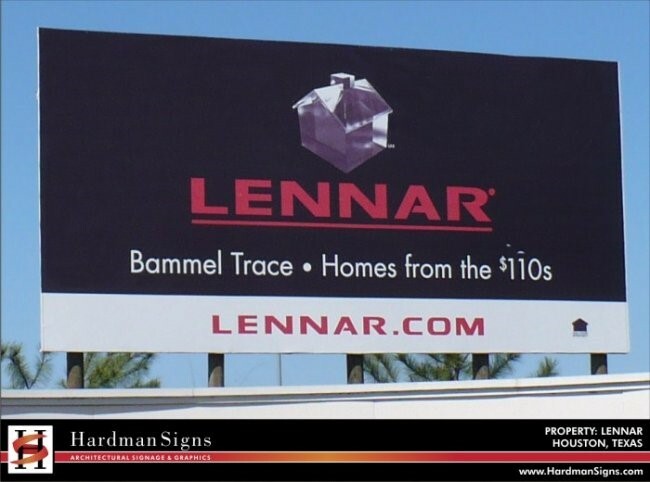 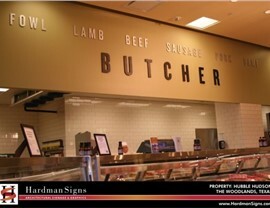 The businesspeople of Texas and Georgia trust Hardman Signs with fast, cost-effective and efficient custom signs design and fabrication. 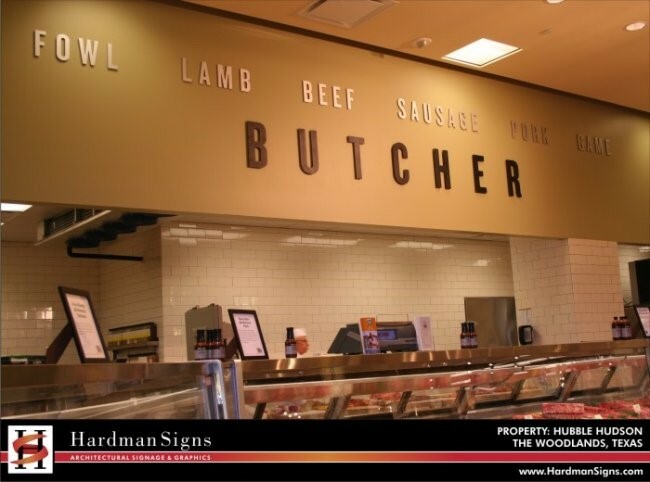 Taking your specifications into account, our design and engineering staff will create the custom signage that takes both your commercial and aesthetic requirements into account and our repair staff will provide regular, high-quality maintenance services. 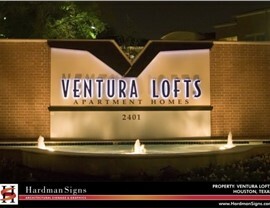 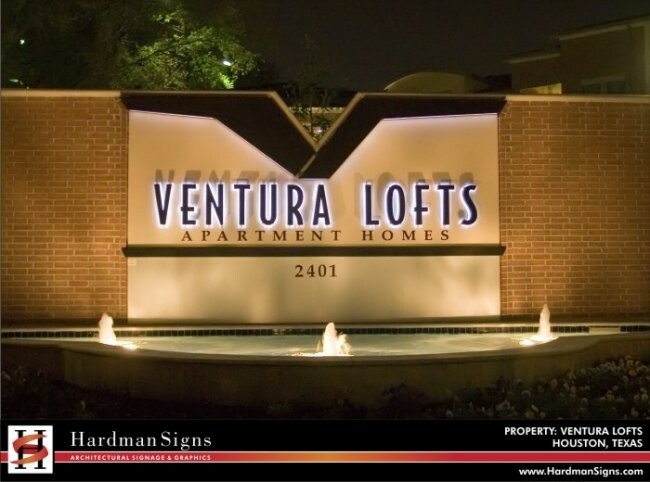 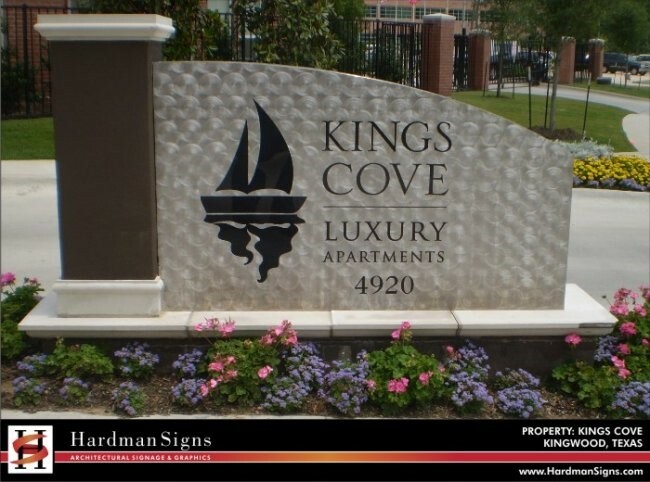 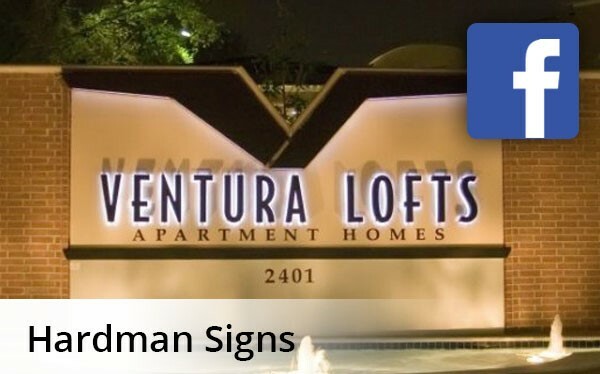 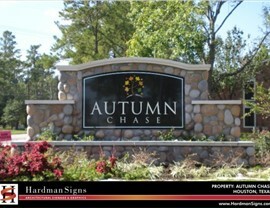 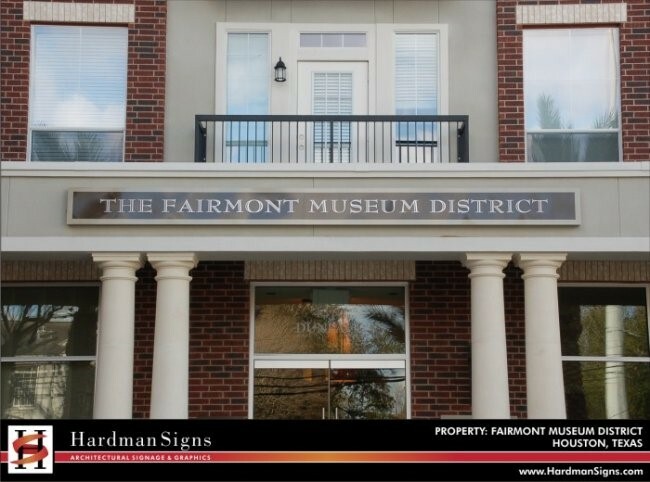 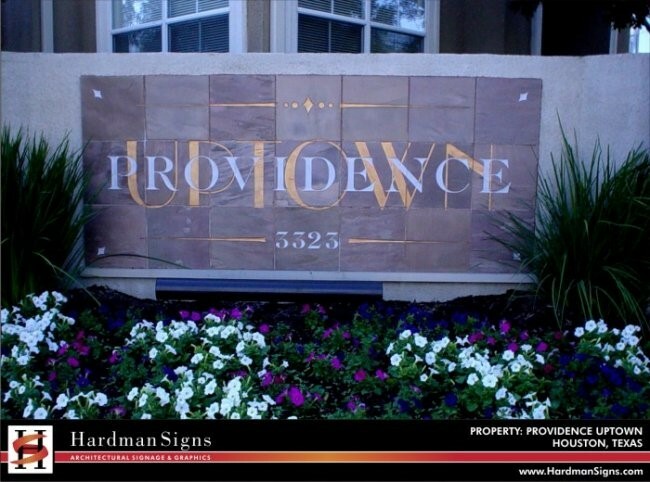 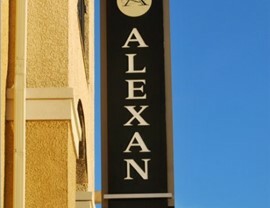 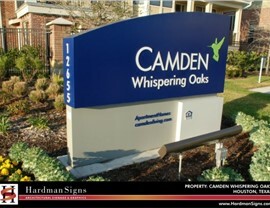 Read on to learn more about our custom signs. 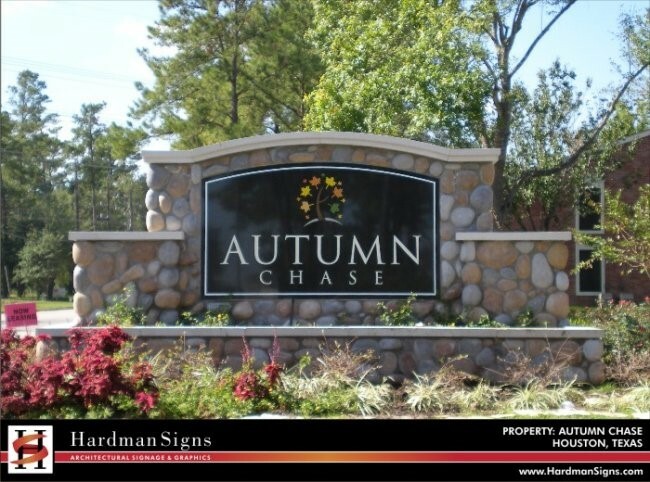 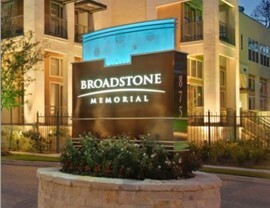 Our custom signs company creates and maintains digital signage, LED signs, monument signs, solar signs and much, much more. 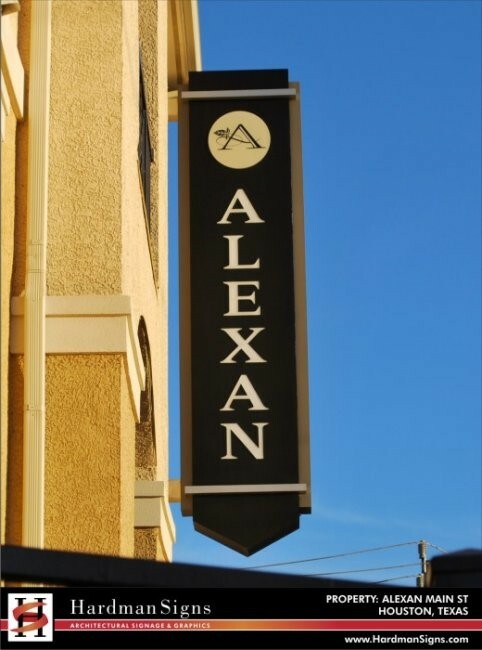 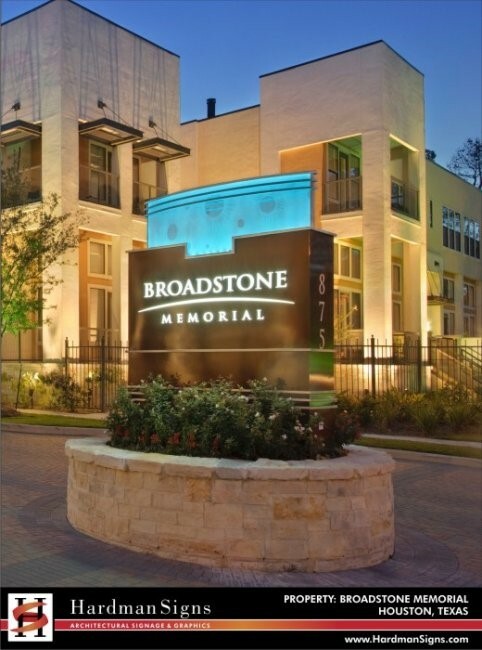 All of our service is customizable and cost-effective, making us the leading name in Houston custom signs, Austin custom signage and Atlanta custom signage. 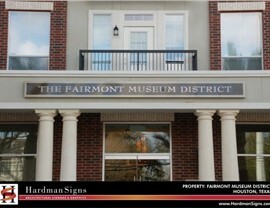 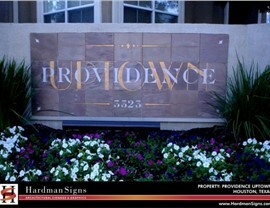 Contact Hardman Signs, Southern custom signs experts. 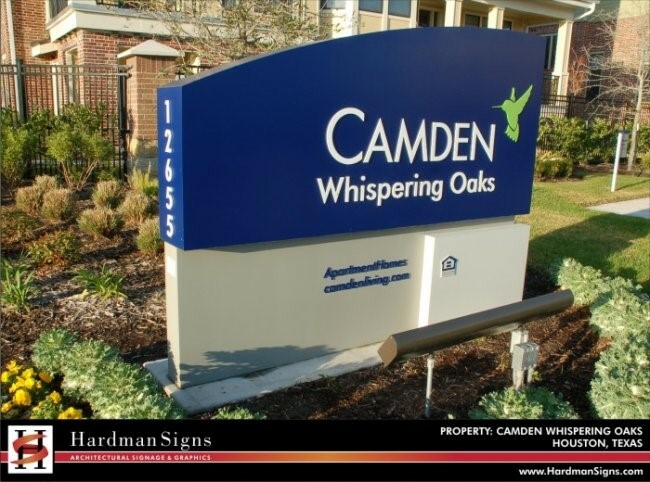 For more about our custom signage, fill out our no-obligation quote form or call today to learn more about custom signs.